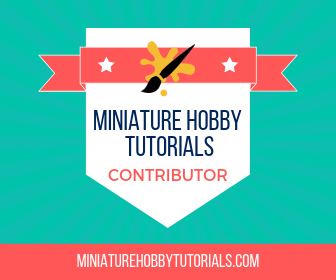 Brush Wizard: Midwest Miniature Madness! I'll have a monitor hooked up to my laptop so folks can get a better view of what I'm painting. I'm also planning to have some models on display for folks to check out, if I can find a suitable display case to put them in. I plan on doing some searching this week locally. The plan is to be at my booth space from 10am-6pm each convention day. 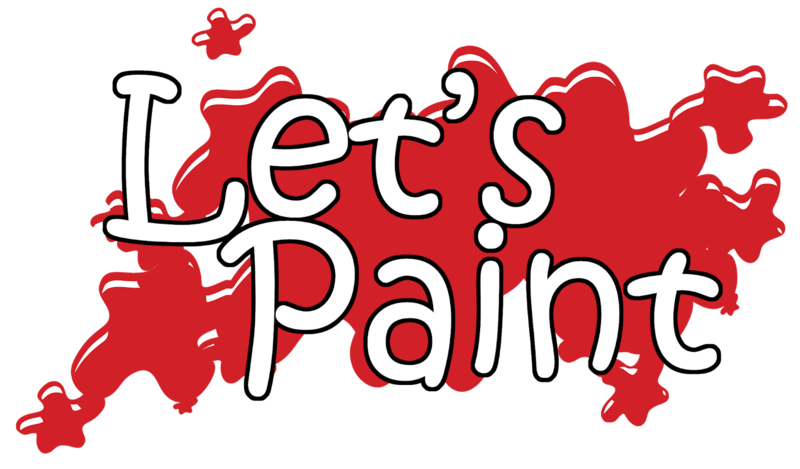 I'll be painting over the course of that time. So that's potentially 8 hours of painting each day! What am I painting? Well I'll be bringing a few different things to possibly paint. I have a pair of busts courtesy of Black Heart Models, one of C'thulhu and the other of Hannibal of Carthage. Also in tow will be the Kommander Sorcha bust from Privateer Press which I purchased at Adepticon. I may also bring along some chibi minis (I'm really feeling Rail Raiders: Infinite at the moment) and a few other small figures, possibly The Keeper from Red Box Games. It's going to be a great time! If you're going to be there come by watch and chat, I love talking shop with folks. I'll also have some stickers and pins to hand out while you're there. 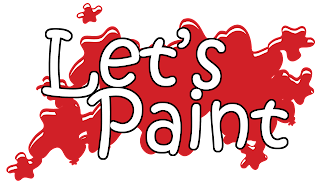 In the mean time, check out YouTube for the latest in the Let's Paint series. The Deadpool series is currently running and the next episode will be released tomorrow!